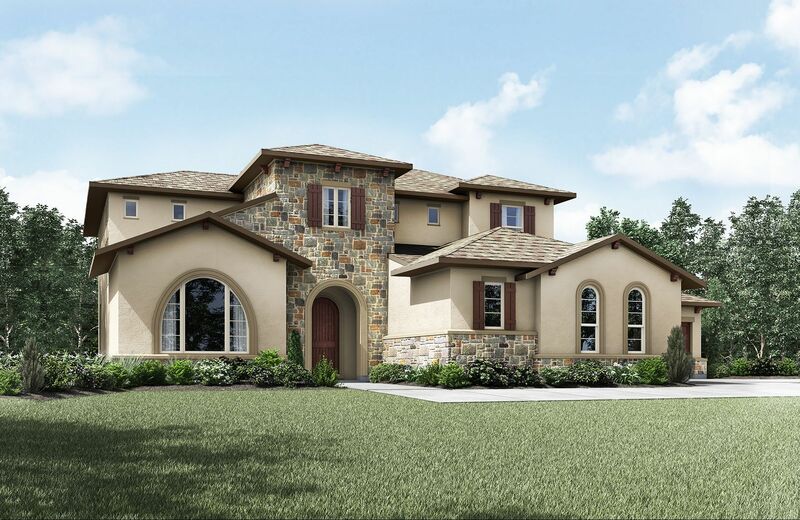 Cimarron Hills is conveniently located in Georgetown and is perfectly situated between Austin and the beautiful Hill Country. You will be just a short drive to fabulous shopping, dining, and entertainment. But since living at Cimarron Hills is like being on vacation, you may never want to leave. This 1,000-acre country club community offers resort-style amenities, including a 45,000 square foot clubhouse and spa facility. Served by Liberty Hill ISD, discover Cimarron Hills today for yourself!